Learn about the myriad of ways that you can participate in our Career Network. Looking to expand your network? 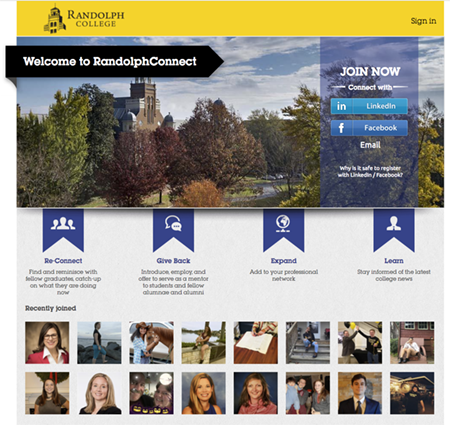 Then join RandolphConnect, our newest engagement platform for alumnae, alumni, students, parents, faculty and staff. This is an ideal tool to catch up with your classmates, serve as an online directory, grow your personal and professional networks, keep up with news on campus, share photos, and read about alumnae and alumni events held throughout the United States. 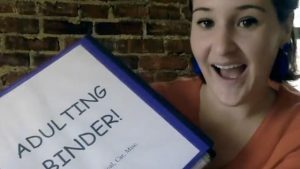 Registering takes under 2 minutes. You can use your LinkedIn or Facebook account or register with your email address. 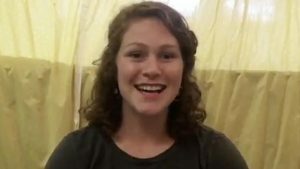 Sarah Cottone ’15 – $4 on a Mango? Your experience may help another alumna or alumnus make a decision, focus on learning a new skill set or discover a new interesting job or industry. Submit this form to be featured in our Career Newsletter and social media networks. Add your Randolph education to your LinkedIn profile! Practice your interviewing skills here with our new tool Big Interview! 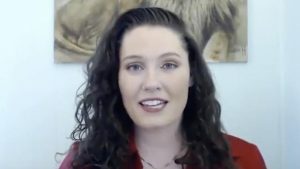 https://randolphcollege.biginterview.com/ Set up an account and begin to practice.